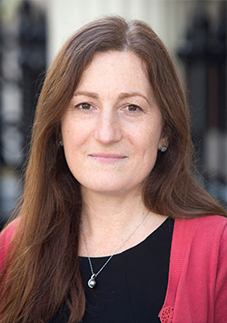 Nuala graduated from University College London and undertook anaesthetic training at the Imperial School of Anaesthesia, including eighteen months as obstetric anaesthetic research fellow at the Chelsea & Westminster Hospital. She is a consultant anaesthetist at Northwick Park Hospital and anaesthetic lead for maternity. Between 2014-18 she served as Honorary Secretary of the OAA and currently chairs the Education Sub-committee. She is a senior editor of the International Journal of Obstetric Anaesthesia and anaesthetic co-lead for MBRRACE-UK.